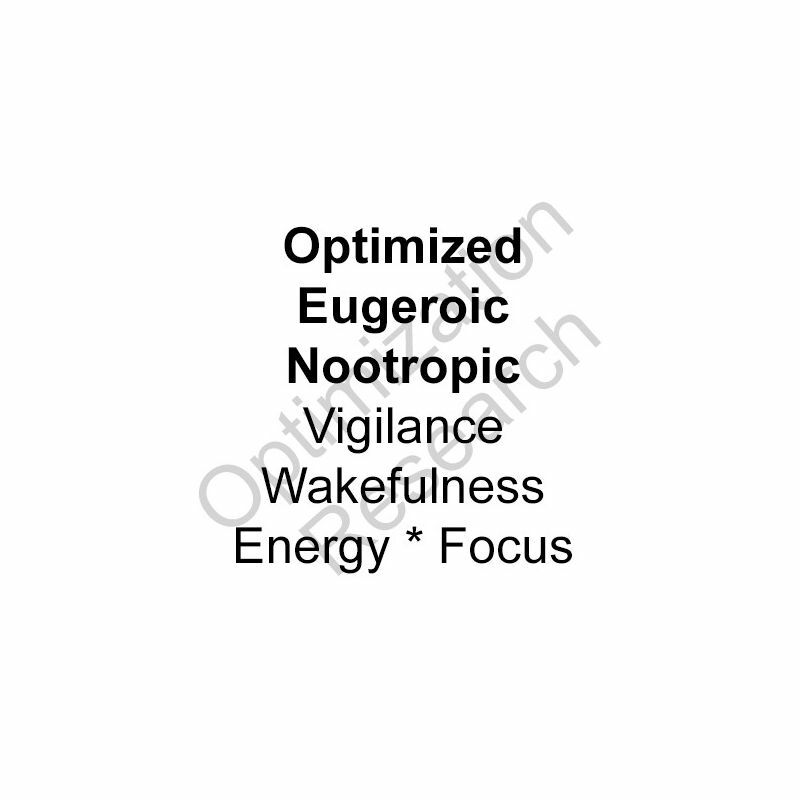 *** EUGERAFINIL-OA (TLR-203) is a TLR-OA compound intended for research into optimization of agents toward the goal of an optimized eugeroic to best foster the promotion of effects that include enhanced vigilance, wakefulness, energy, and focus. As assayed within animal models, at equivalent dosages, TLR-203 demonstrated a wake promoting capacity approximately 154% superior to modafinil. No visibly adverse effects were noted within the administration of 300% of the dose seen to be effective. TLR-203 has a half-life of approximately 3.9 hours. 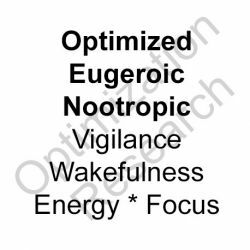 Eugerafinil-OA (TLR-203) appears to be a strong candidate to promote highly effective therapy for the requirement of enhancing vigilance and wakefulness-promotion. Research displays a lower capacity to promote dopaminergic tolerance than does modafinil, as well as far less propensity to induce any negative adverse effects. Eugerafinil-OA is geared toward being an Optimized Agent vigilance enhancer, which is what modafinil is supposed to be, but this is Optimized to be superior for that specific purpose. 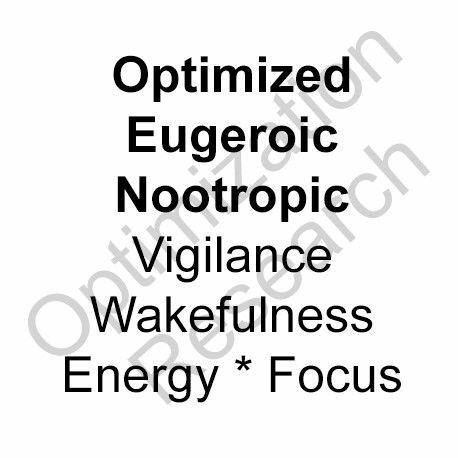 It is as such so Optimized as a eugeroic, the purest eugeroic by far within the theory/design so looked into. The intention is for this to express a purer eugeroic tone, a purer clean vigilance enhancement (devoid/minimized as to addictive nature and tolerance). Metabolism appears to entail sulfation from the consequential formation of 9-Fluorenol that is produced. This imparts a characteristic sulfur smell to the urine of animals. The ketone form, 9-Fluorenone, would appear to prevent more rapid metabolism and excretion, providing a more prolonged duration of activity (half-life). As 9-Fluorenone was deemed slightly superior to 9-Fluorenol it was chosen for the release as "Eugerafinil-OA". This may in time be superseded by another more Optimized Analogue of this platform, that appears in testing to be well superior to both. Indications for further research into applications within dysfunctional conditions including ADHD, narcolepsy, Chronic Fatigue Syndrome, and other conditions of impaired wakefulness, alertness, and focus. Solubility: Soluble in ethanol at ~100mM. Soluble in organic solvents.